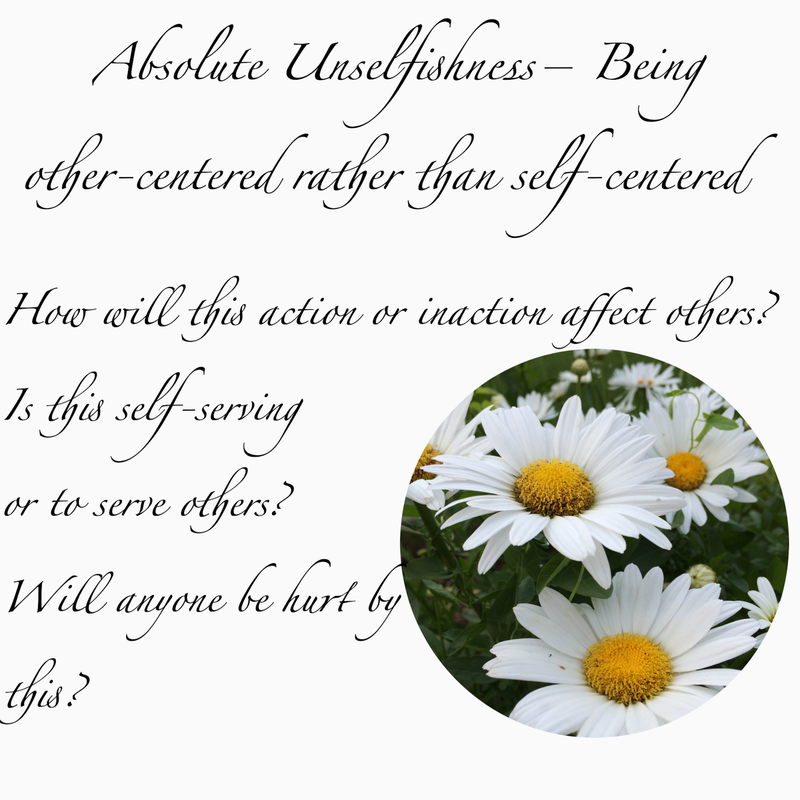 This week we reviewed unselfishness and discussed some of the postings from this week on this topic. 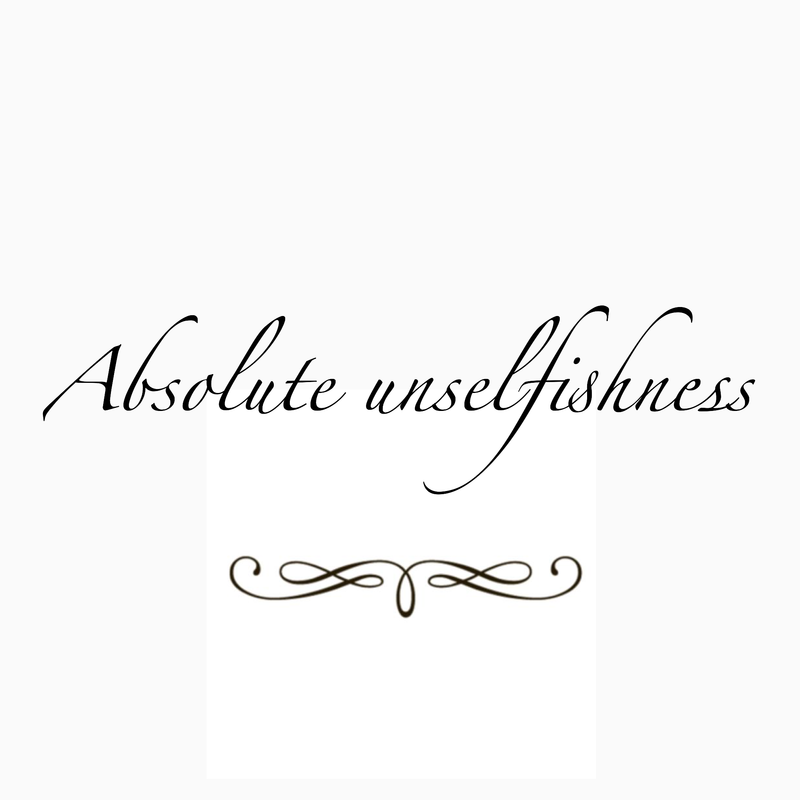 Next week, we will continuing reading and discussing the rest of the posts on unselfishness and read about Absolute Love. For our next story, I would like us to read The Professor And The Paradox, which is from the AA Big Book, first edition. There are beautiful program nuggets in this story. The link to the text as a word document is below. It was also posted last week as a blog post, so that we can read it as a group more easily. “What does it look like in your life when you are absolutely Loving? Write out a vision for yourself….”.